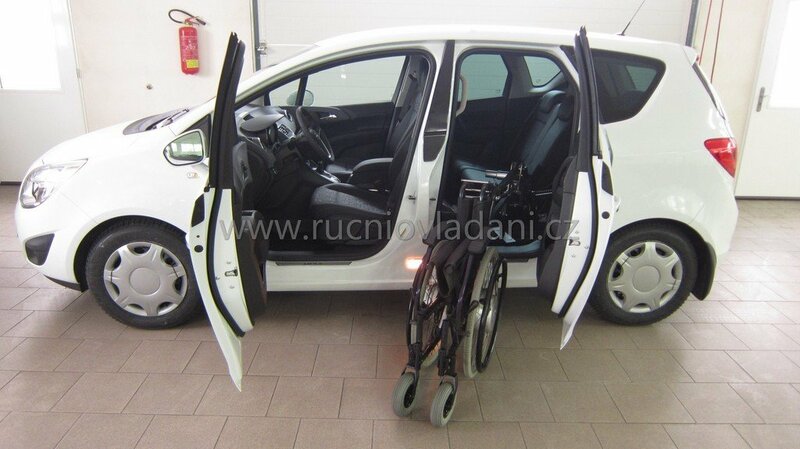 Wheelchair loader together with electrical controlled sliding door enables loading a wheelchair into the car by using minimal force. 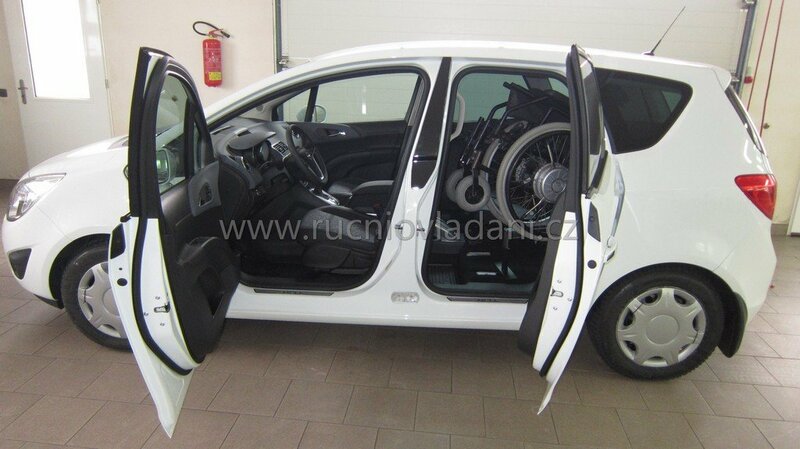 The device is particularly suitable for quadriplegics or people who can´t cope with loading the wheelchair. 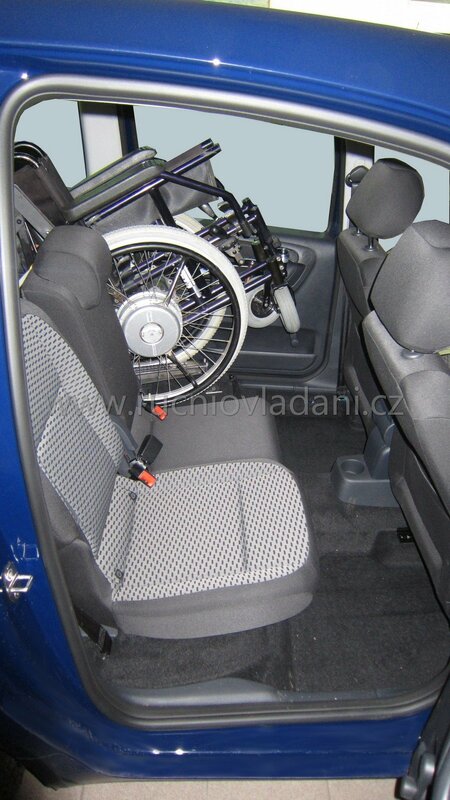 The wheelchair must be equipped with foldable frame. You can also use heavier wheelchairs. 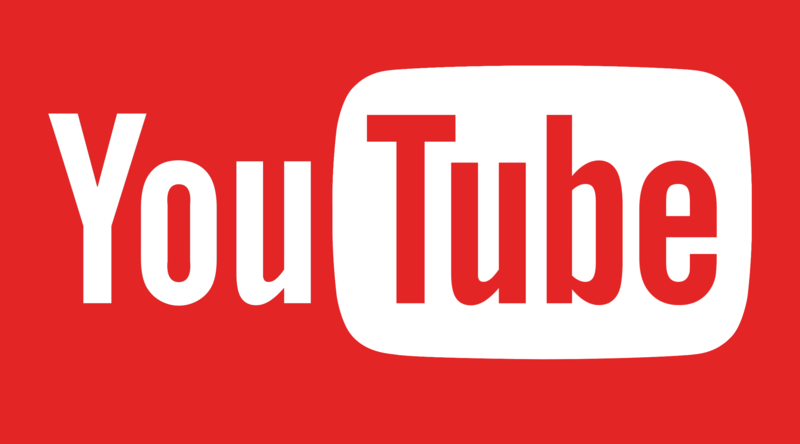 On the video there is a wheelchair with electric wheels which weight together is some 40 kg. 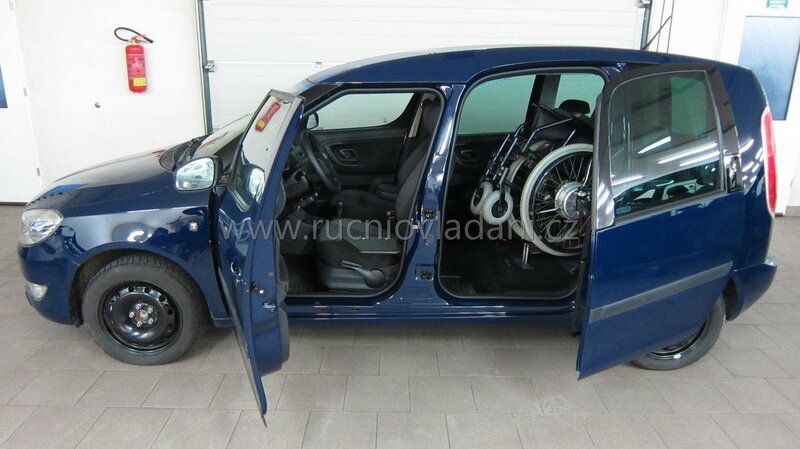 This wheelchair is also quite large so the loader must be directed right to the back seat room. For smaller wheelchairs the loader could be directed more to the boot, so you keep more space for the crew. The loader is easily removable. 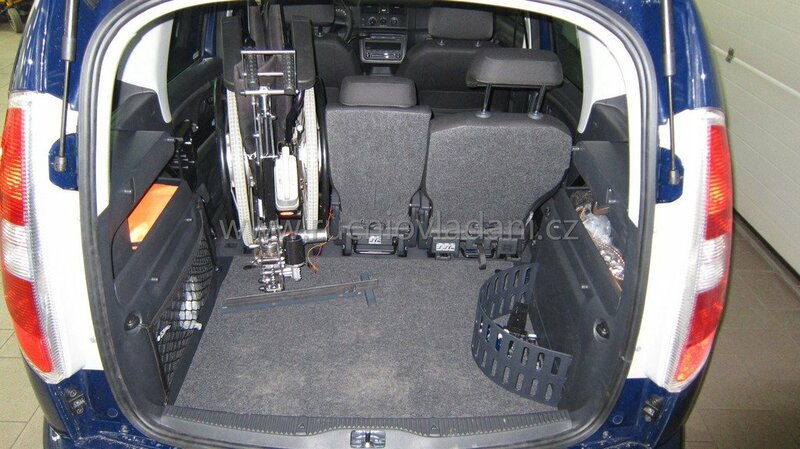 Therefore if more people travel by car they can place the loader in the boot. 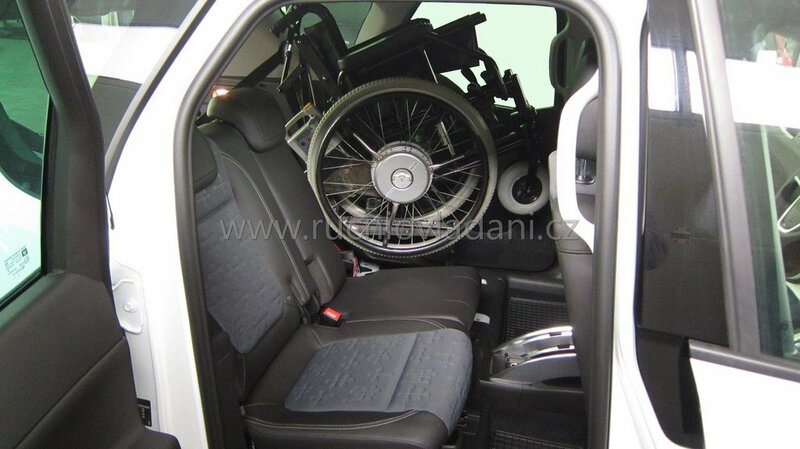 For easier getting into a car it is advisable to use a swing over desk or swivel seat to get more space for handling a wheelchair. 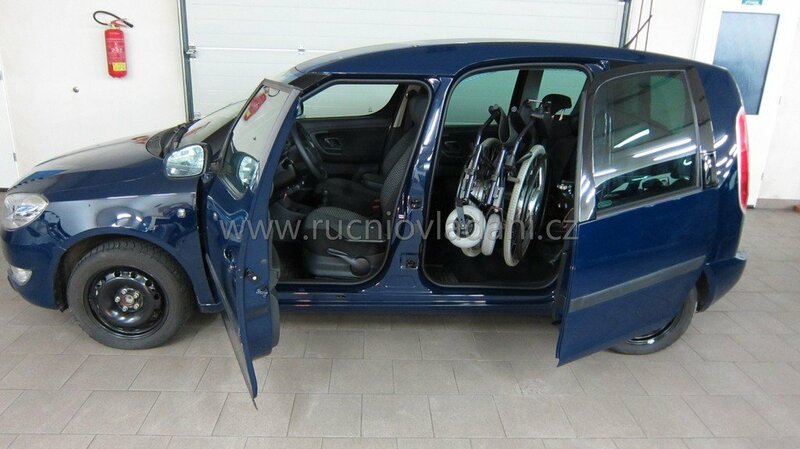 For this adjustment we recommend cars with larger room at the entrance of the rear door - on the video there is VW Passat. 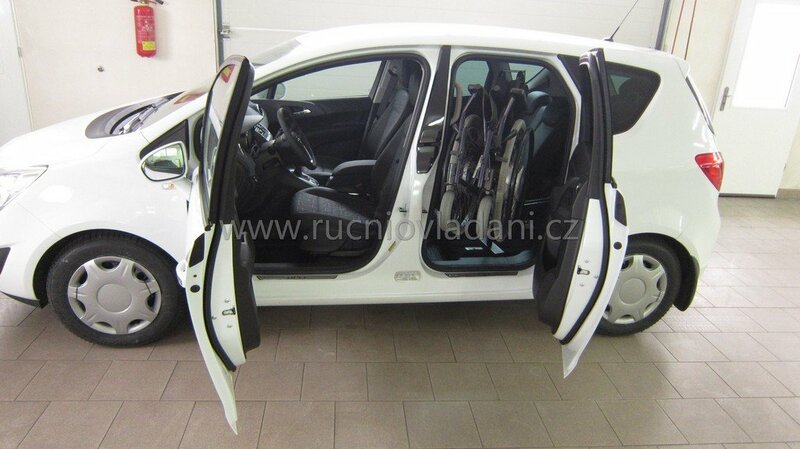 The loader can also be used in cars with sliding doors from production line. We made major inovation on the loader. Now it is not necessary exact leading of wheelchair on rails and fliping the retail mechanism by hand. You just lead the wheelchair into desired location and the loader automaticly catches handles and place the wheelchair into the car.